Harvard’s open-access repository, DASH (Digital Access to Scholarship at Harvard), is now participating in Outernet, a new start-up broadcasting free content by satellite to every part of the globe. 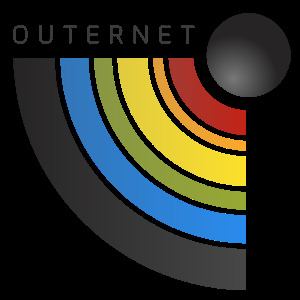 Outernet reaches users who don’t have conventional Internet access and users subject to censorship from conventional Internet service providers. DASH is run by the Harvard Library’s Office for Scholarly Communication (OSC), and already provides free online access to peer-reviewed scholarly articles by Harvard faculty. But until now, it only reached users connected to the conventional Internet.